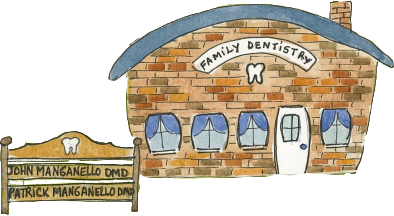 John Manganello, DMD, Patrick Manganello, DMD, and Tom Bost, DMD are committed to giving patients a comfortable experience. The dental office has adequate parking and is easily accessible.. 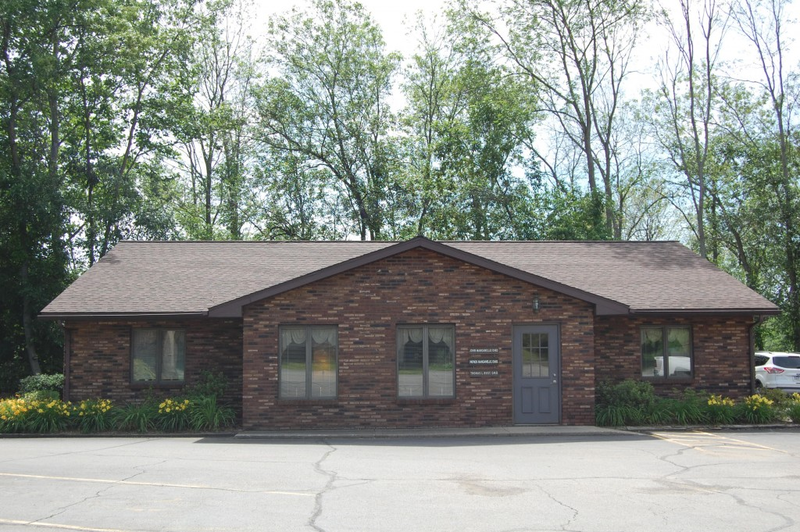 When you arrive at our dental office in Greenville, PA you can expect high quality care and that we will listen to what you would like accomplished. We are here to help you make improvements in your dental health, and to give you a smile you can be confident about. Dentistry is our passion we are familiar with the latest methods to restore and maintain your smile. We have been offering dental care to Greenville and the greater Mercer County area for over 30 years. Schedule for a new exam or cleaning by calling 724-588-3012. With many years of satisfied and loyal patients, you can have confidence in our experience. We accept most insurances and are open Monday through Friday and even a few evenings.